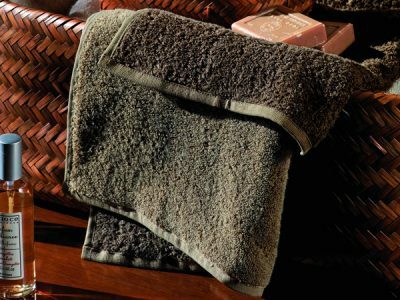 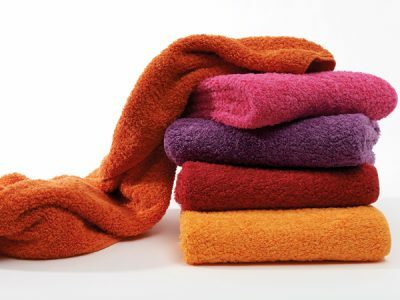 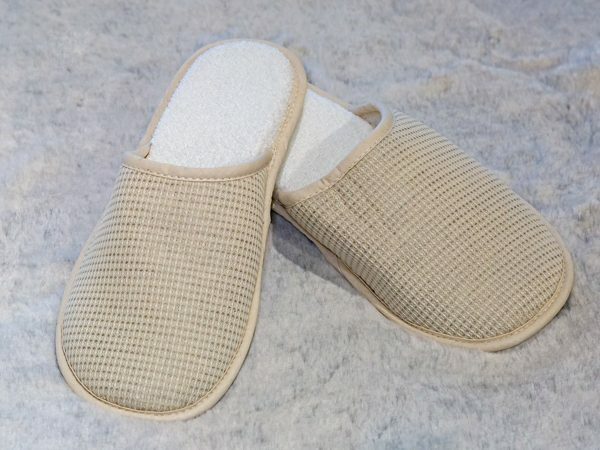 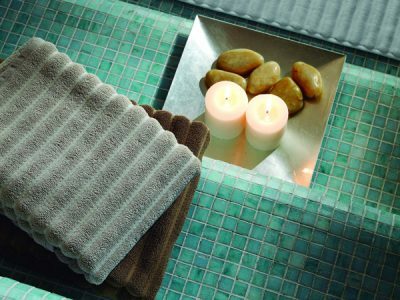 Due to storage and laundry restrictions on board yachts, special attention is needed to find the right towels and accessories. 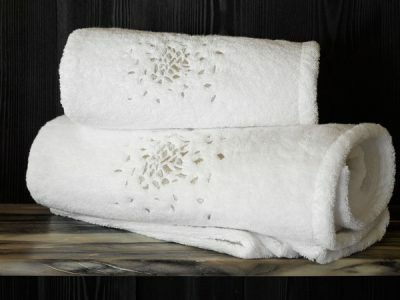 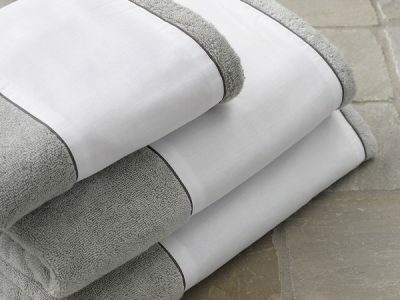 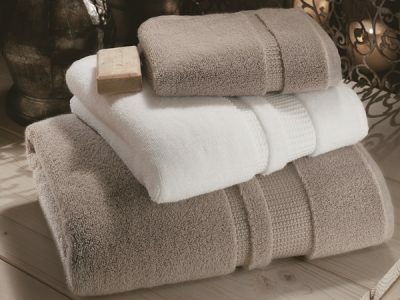 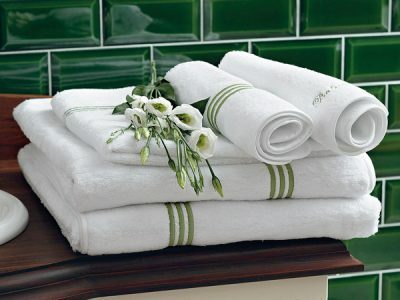 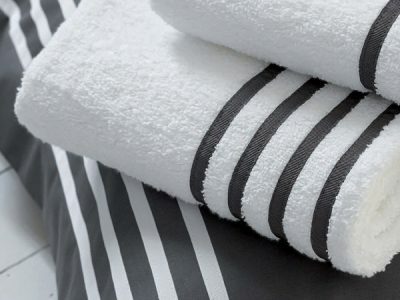 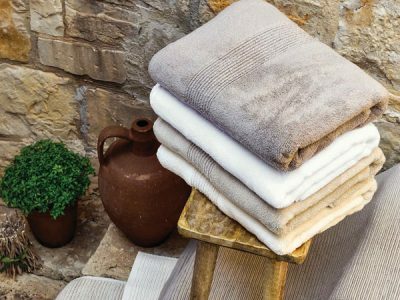 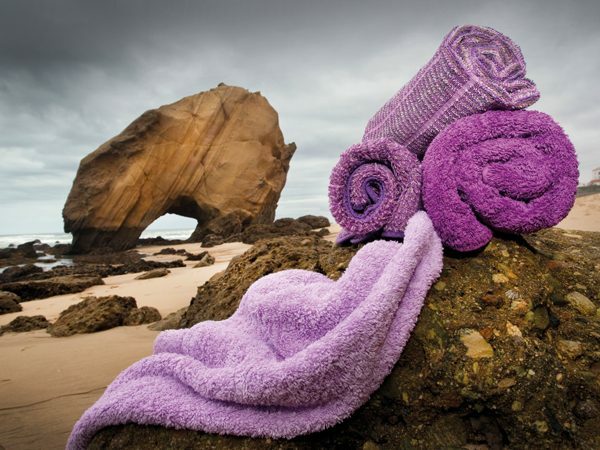 Cabin shop provides a great selection of different bath linens. 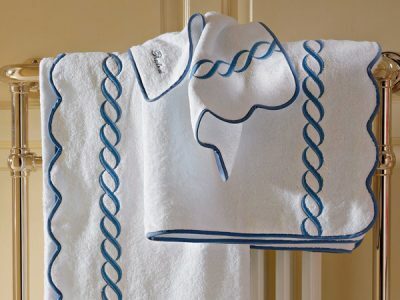 View also our Exterior Towels, Robes & Slippers.